We believe that what we do within each ministry should flow purposefully out of what we value and love. Whether you come with others or by yourself you will find a place that will help you connect with God and family. Bible Classes are offered throughout the morning to help all ages step further into their faith journey. Adult Bible Fellowships - at 9 and 10:45 provide adults with an opportunity for fellowship and stimulating teaching. And maybe a mid morning snack. Basics Class - a class available Sunday mornings for those exploring the foundational beliefs and practices of the Christian faith. Kids Ministry - offers opportunities for your children to learn about God's love in an environment specifically designed around their developmental stage. Student Ministry Classes - Middle School (6th - 8th grade) and High School students each have their own class at 9:00 to help them develop deeper relationships with God and with each other. We have a variety of ways to stay connected throughout the week. 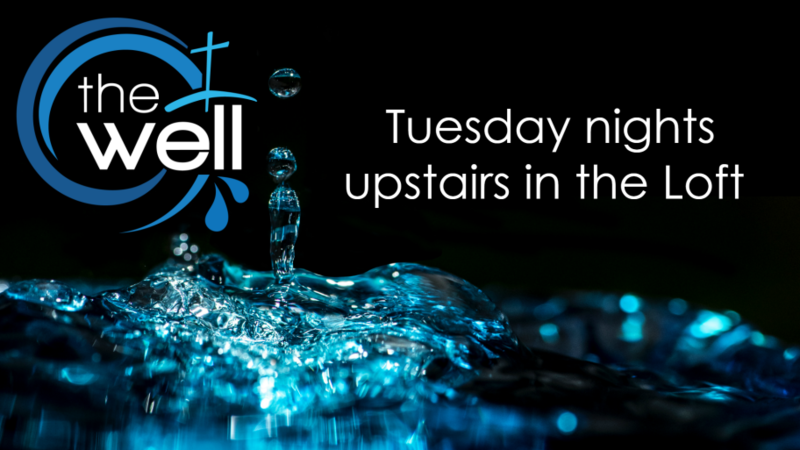 Whether its Small Groups, One on One Discipleship, Worship and Prayer Gathering, Men's Breakfast, Mom's Group, Senior Saints Luncheon, or Front Porch there are a variety ways for everyone to connect. Just click the link below to learn more. Click below to learn ways you can help others connect with Christ and his family. Stay up to date with what's happening every month at Hope! 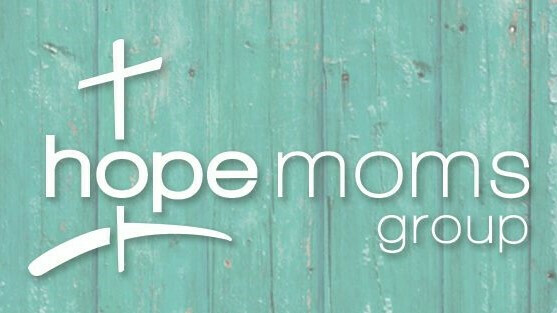 Make sure to read Hope's monthly newsletter for current articles and happenings in the family. Call the church office or email if you would like to be subscribed.